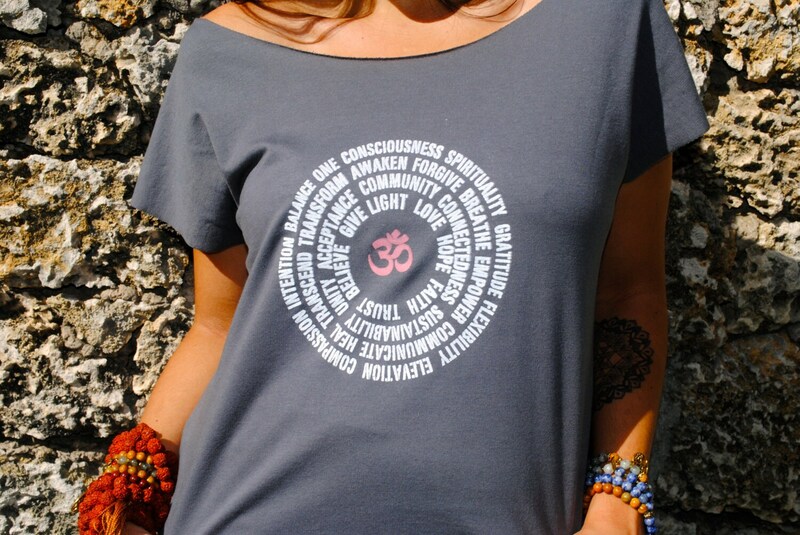 Δ Inspirational Mandala designed and silk screened by Grizzy, using eco-friendly, water-based inks. Δ Printed on a raw edge French Terry dolman. 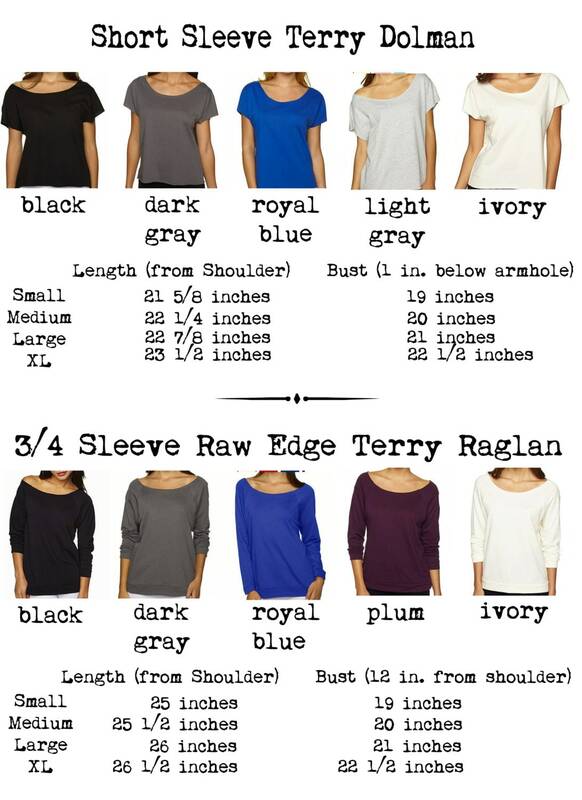 Δ Versatile top... dress it up or down... great for layering!